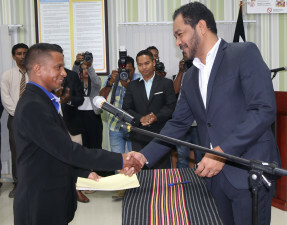 The Minister of Legislative Reform and Parliamentary Affairs, Fidélis Manuel Leite Magalhães, presided on Friday (18/01) over the swearing in of the new President of Radio and Television Timor-Leste (RTTL), Francisco da Silva Gary, for the period from 2019 to 2024. In his speech, the minister said that the Government continues to respect the independence of the institution, considering it an important partner to carry out cooperation aimed at achieving the goal of development. 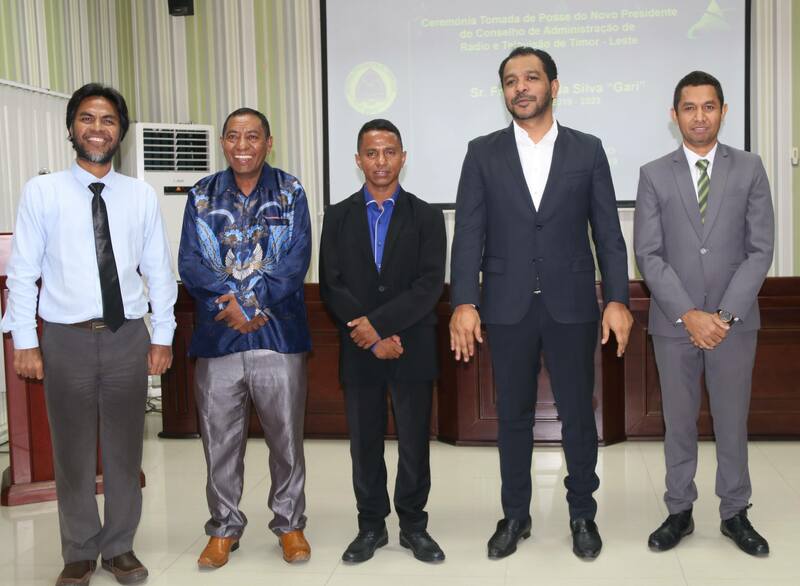 "A country does not develop without media, because they are easy instruments to maintain national integrity and unity, development and education," said the minister. 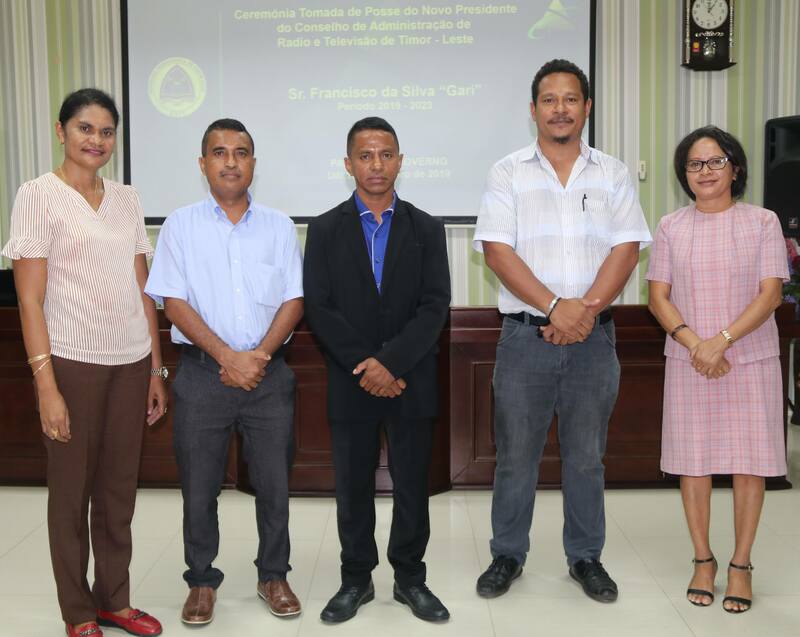 In his speech, the president-elect thanked the partners who have cooperated with RTTL to fulfill its mission of being 'Roman Ba ​​Nasaun' ('The Light of the Nation'). 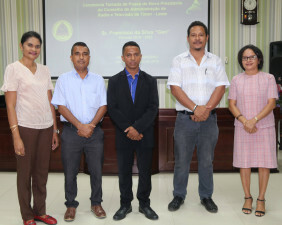 Francisco da Silva Gary also said that the officers and staff of this institution, especially journalists, should carry out their duties with "dedication, zeal and professionalism, giving quality information to Timorese and the world". The ceremony was attended by the Minister of Public Works, Salvador Soares dos Reis Pires, the Minister of Transport and Communications, José Agustinho da Silva, the Secretary of State for Social Communication, Mericio Juvinal dos Reis "Akara", the Ambassador of Portugal in Díli, José Pedro Machado Vieira, the Chairman of the Civil Service Commission, Faustino Cardoso, the President of the Timor-Leste News Agency - TATOLI, José da Costa, and some members of the National Parliament and representatives of some ministries.